Mental Health California Magazine™ - a free, digital publication - is the first-of-its-kind and ushers-in a new era of anti-stigma and self-advocacy education. Our uniquely creative and interactive publication allows readers to learn about and understand health and mental-wellness from the convenience of their smartphones, laptops, and tablets at their own pace and on their own time. 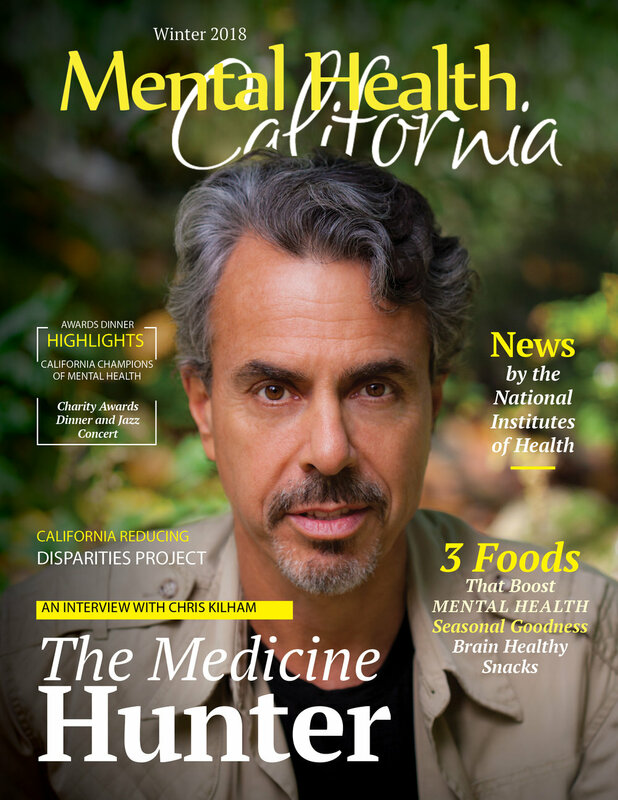 Mental Health California Magazine™ inspires readers to be proactive about their health, mental health, and mental-wellness, as well as the health and wellness of those in their families and larger communities.